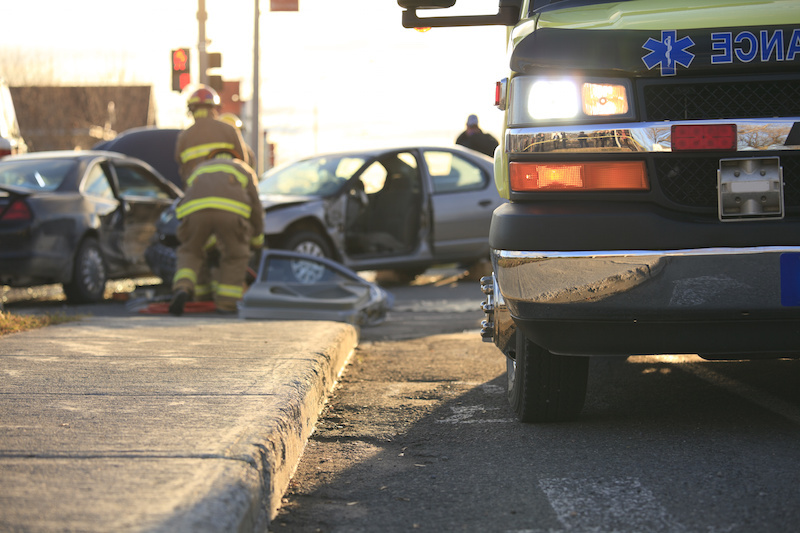 All vehicle collisions carry a risk of injury. 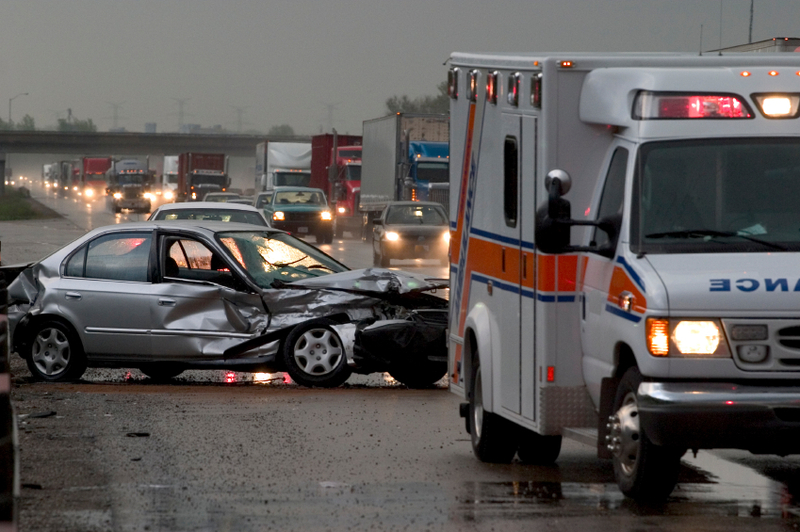 But few types of crashes are more likely to result in serious trauma than trucking accidents. The size of big rigs by themselves makes severe injury very likely, and death a real possibility. Uber, Lyft, and other ridesharing services have seen a rapid rise in popularity over the years. They serve a valuable purpose in helping to get passengers safely to their destination, especially if the passenger has been drinking. However, what should you do if your Uber driver is in a car accident and you’re injured while on a ride? 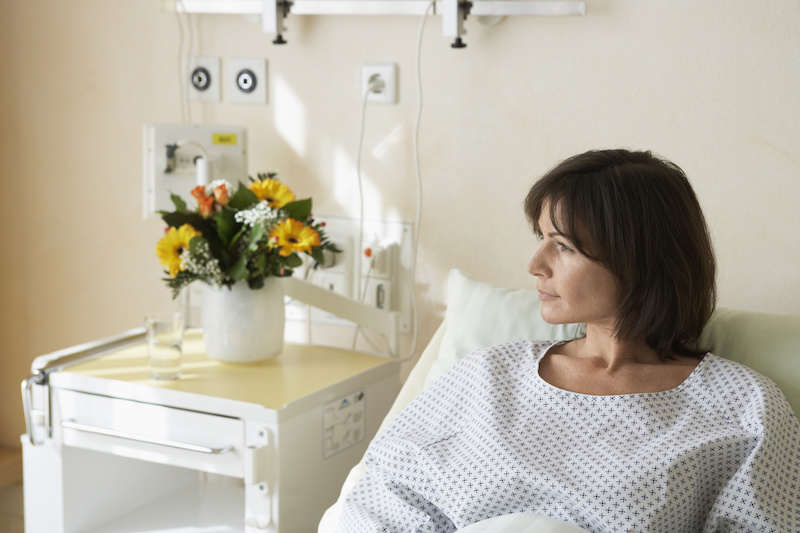 If you have been injured by a doctor or healthcare professional’s negligence, you may have grounds for a medical practice case. How do you know when your case is considered malpractice rather than an unfortunate accident that your doctor will likely not be held accountable for?